“So I’d really like a launch party” I said to my publicist. Which I already did – book launch parties are notoriously expensive and ineffective when it comes to marketing books. So I’ve now got a book launch party. But it is a book launch party with one hell of a difference. Because what I actually have is: A Live Auction Book Launch Party featuring Britain’s top property auctioneers going head-to-head in a never-been-done-before battle of the auctioneers to raise money for St Mungo’s. I’ve managed to secure donations from generous companies who are keen to contribute to the wonderful work St Mungo’s do to support vulnerable men and women in their recovery from homelessness. 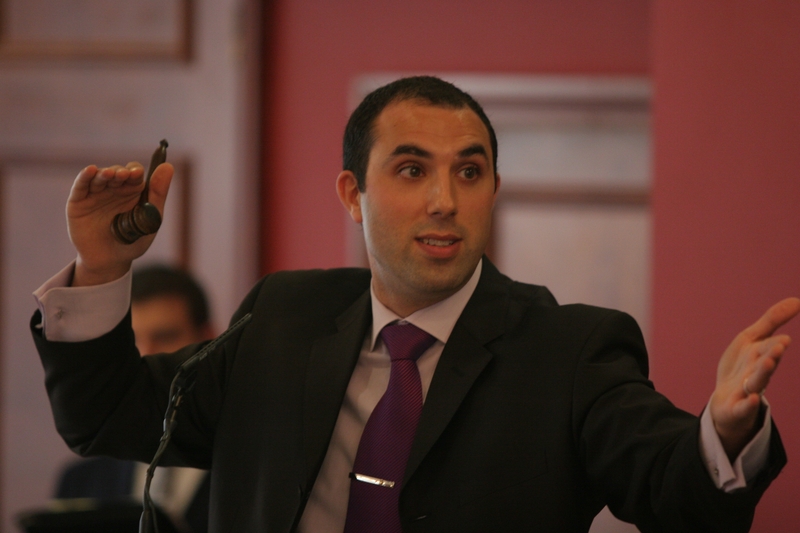 And I’ve managed to get the Gods of the property auction rooms – who you most likely only know from Homes Under The Hammer – to use their awesome auctioneering skills to raise as much as we can for this fantastic charity. I know you’ll be gagging to know who I’ve got involved – so without further ado: Meet The Auctioneers! 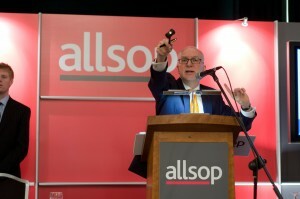 Gary is a third generation property auctioneer and has sold over £5bn worth of property in the Allsop auction room over 27 years. Really?! Gary has sold the set of Brookside, a piece of fresh air suspended at first floor level and a cruise missile site in Greenham Common! 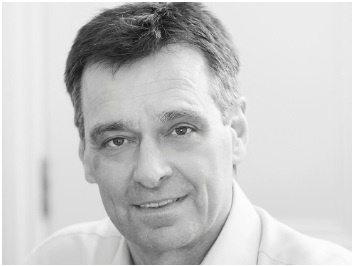 Chris has worked in auctions for almost 30 years and set up Savills auctions in 1998 which had just 36 lots in its first auction! Really?! Chris had a misspent youth as a professional golfer. 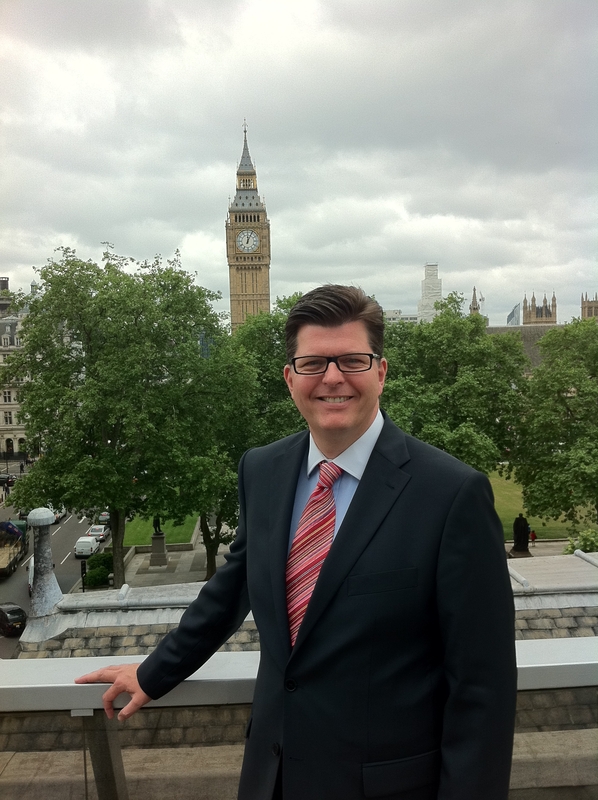 Robin has been an auctioneer for more than 40 years and has auctioned all types of property in the UK, Spain and Portugal. Really?! 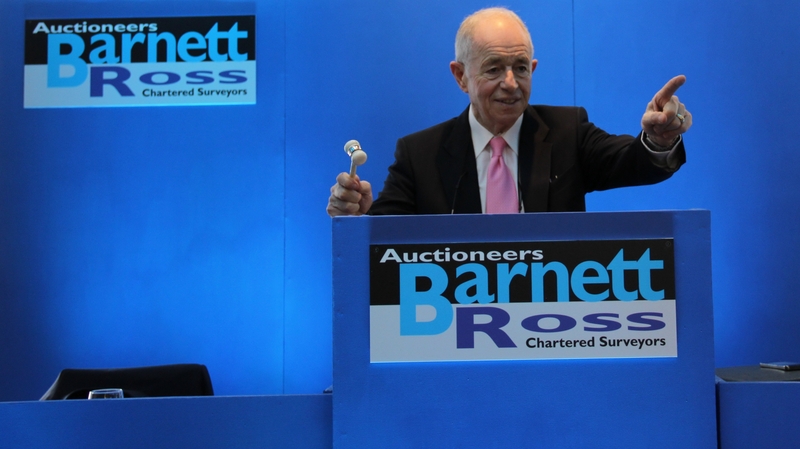 At Robin’s first auction he sold the first lot – but then went through the nerve-racking experience of trying to sell 17 lots without one reaching their reserve! 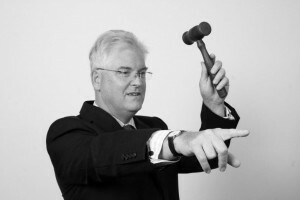 Guy is a Chartered Surveyor, Auctioneer, Past President of The National Association of Valuers and Auctioneers and director at Network Auctions. Really?! Guy was married three times in one year. Philip is a fellow of the RICS and a Director of Strettons, where he joined 27 years ago. Really?! Philip can speak Danish (fortunate given he’s married to a Dane!) however he still can’t follow ‘The Killing’ without subtitles! Andrew is Director and Auctioneer at Auction House London where his clients say he treats his auctions like a theatre and makes sure he squeezes every single drop out of the room. Really?! 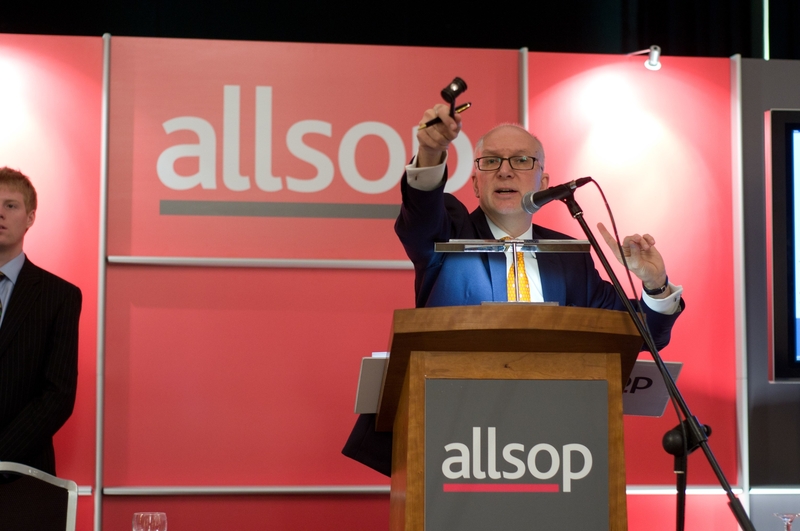 In 2006 Andrew blagged himself onto the rostrum claiming he was a professional auctioneer – in fact he’d never auctioned before in his life!! 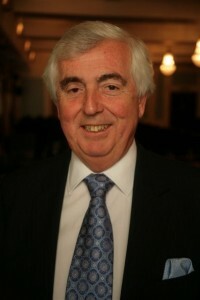 John has been auctioneering since 1970 and was the Founder Chairman of the RICS Auction Skills Panel. Really?! John has sold convents, brothels, public toilets, Scottish lslands – and the narrowest shop in the country! The auction (battle) catalogue is soon to be released – watch this space for further updates! Yippee! What Sam Saw Today Shortlisted For PrimeLocation Blog Awards – Now I Need YOUR Vote!